Khalsa will do battle with Quorn in the first of two games in ten days (with Christmas in-between) on Wednesday (kick off 7.45pm). 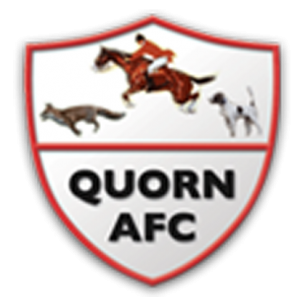 Carl Abbott’s Quorn side are currently in thirteenth place in the Midland Football League, most recently having lost 2-1 to second-placed Walsall Wood on Saturday. 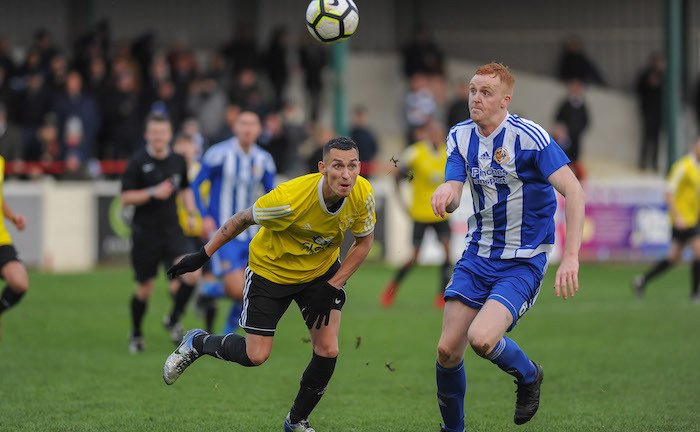 Khalsa will be hoping to bounce back powerfully from their 4-2 mauling by Stourport. There’s not much doubt about who is the danger man for Quorn, Stephen Hart having bagged a whopping 33 goals for the Leicestershire side this season making him top scorer in the league by some margin. The next top scorer for Quorn is Ryan Seal with a relatively paltry five. Find your way to Quorn with this map or for further information see the club website.